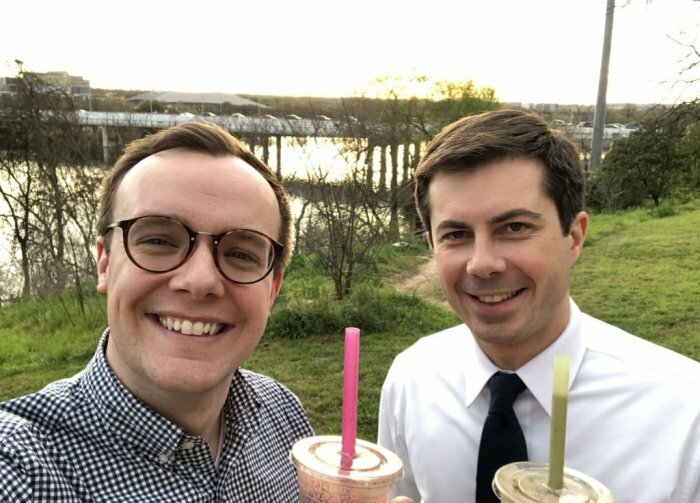 "My marriage to Chasten has made me a better man — and yes, Mr. Vice President, it has moved me closer to God," Buttigieg declared during a speech at the LGBT Victory Fund's annual brunch in Washington, D.C. on Sunday, according to USA Today. "And that's the thing I wish the Mike Pence's of the world would understand, that if you've got a problem with who I am, your problem is not with me. Your quarrel, sir, is with my creator."